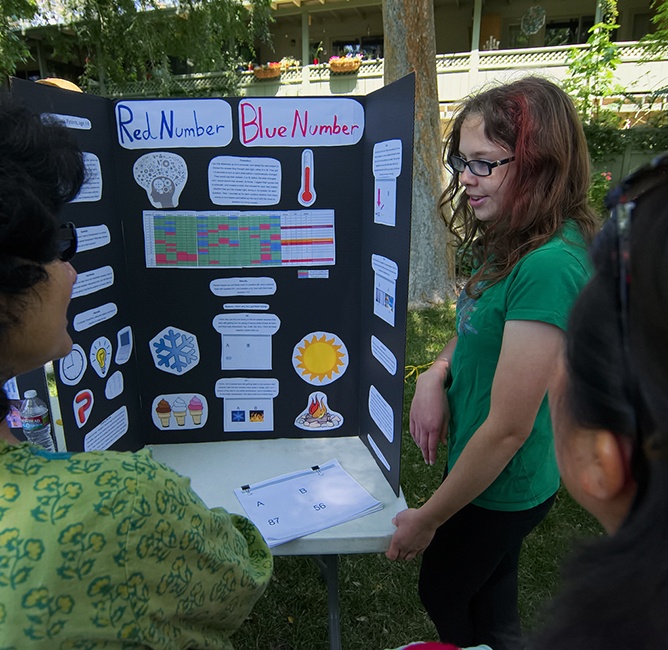 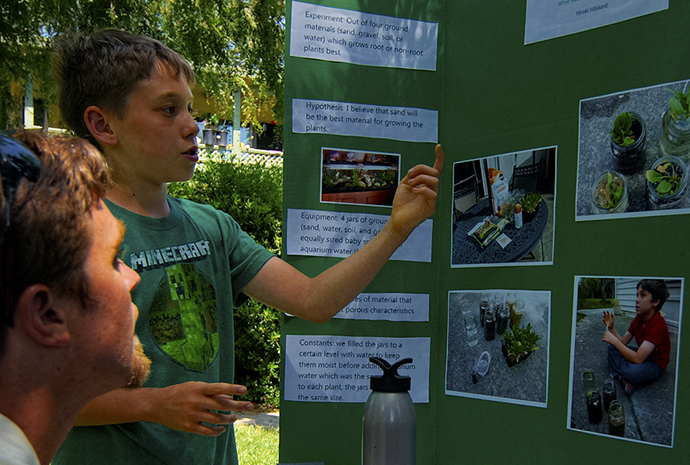 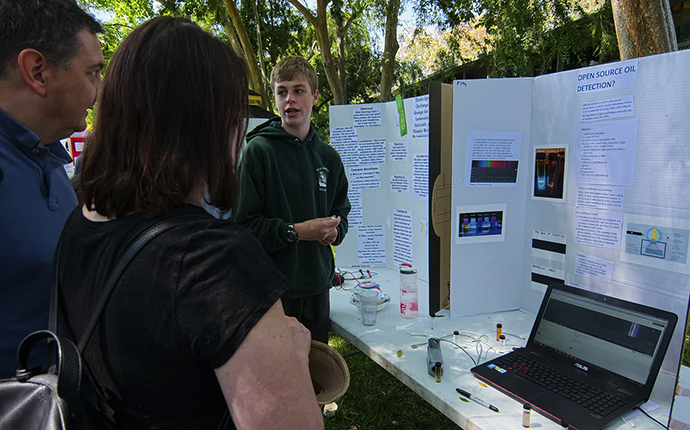 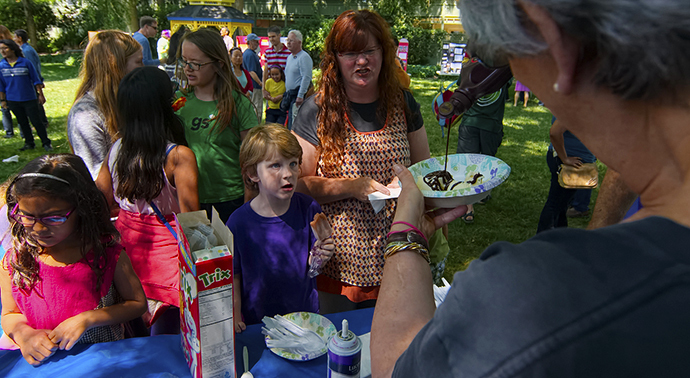 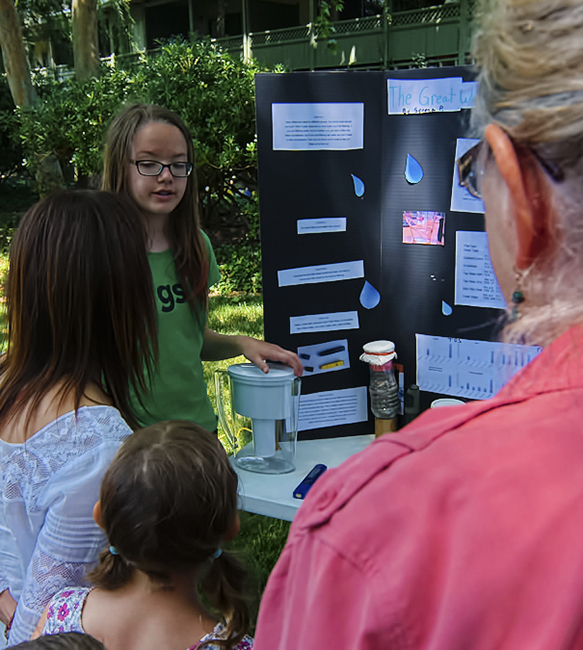 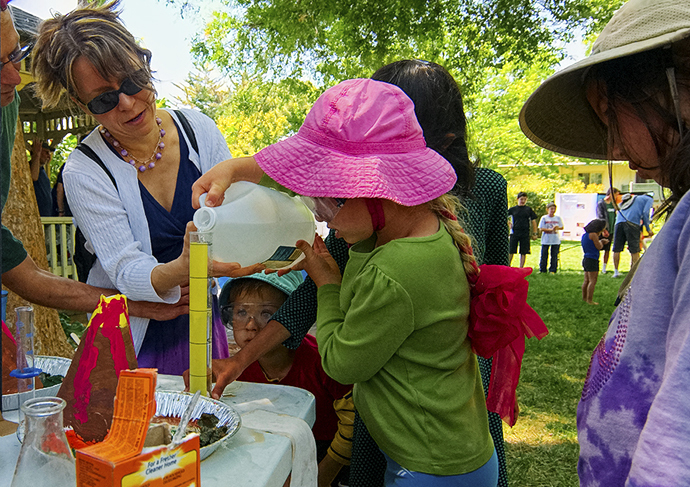 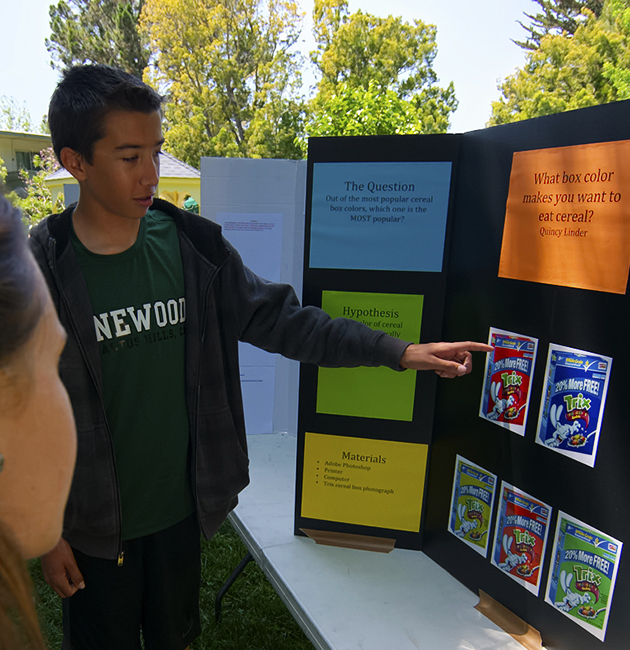 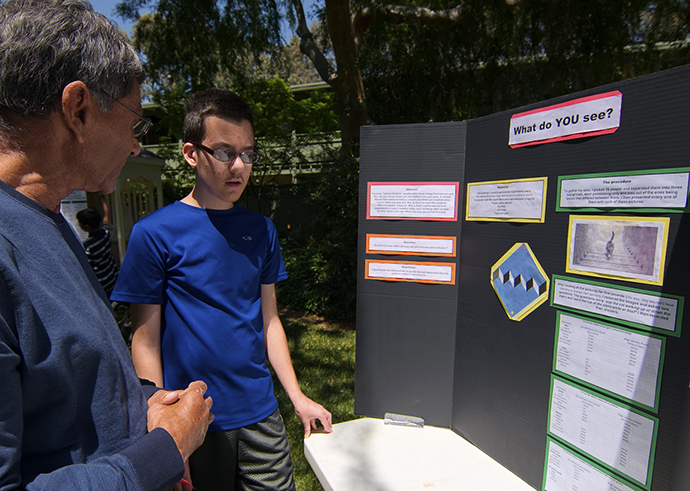 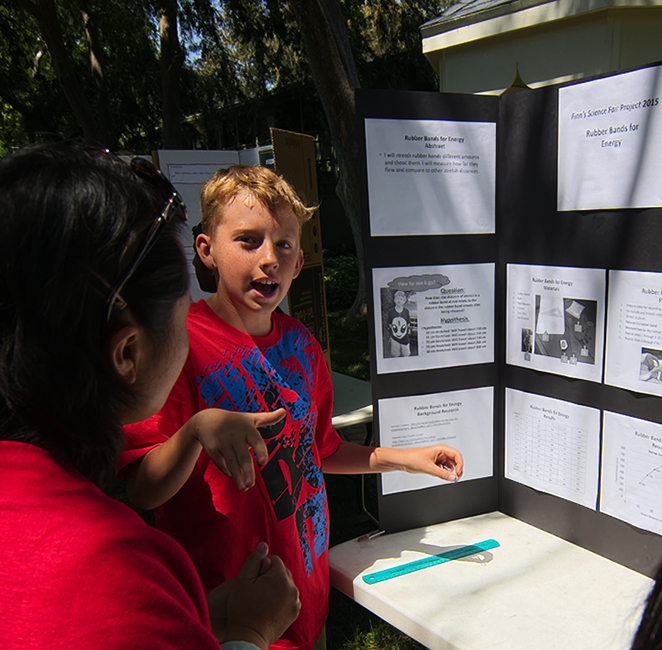 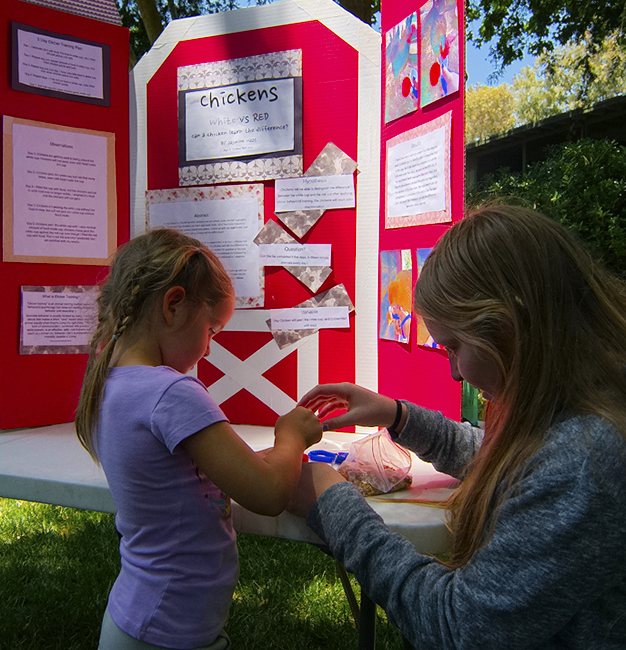 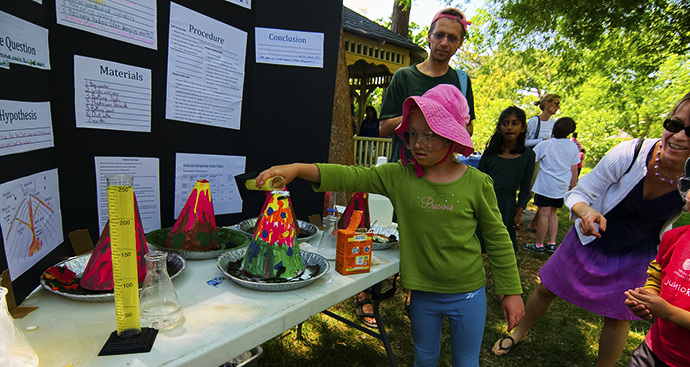 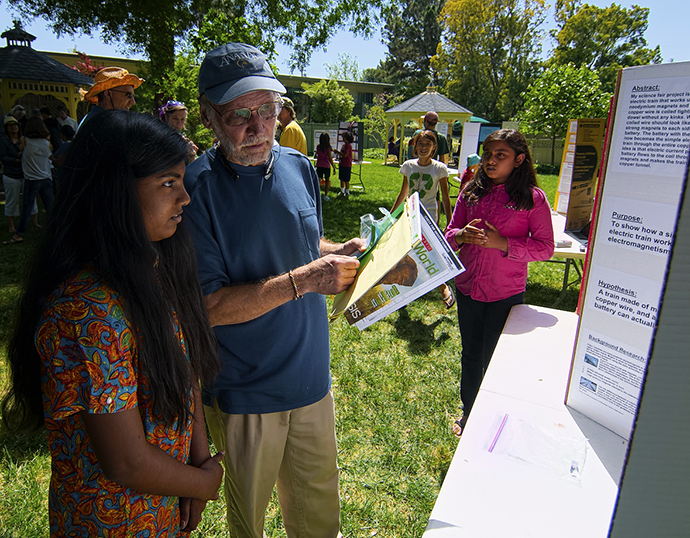 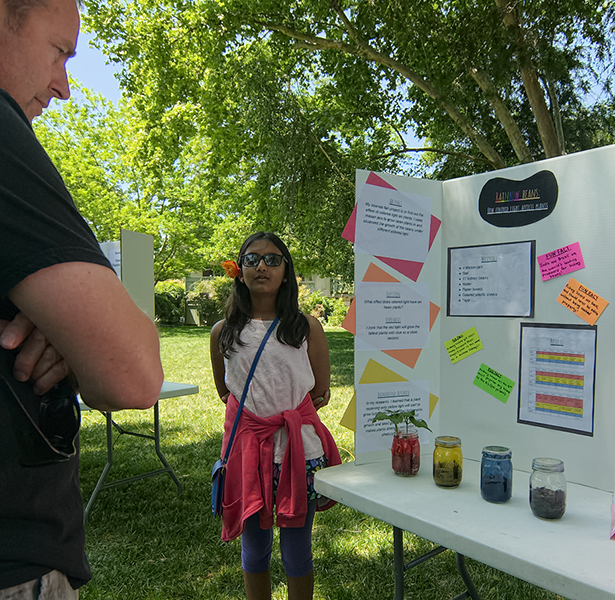 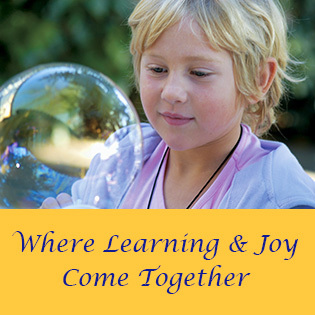 The 2015 Living Wisdom School Science Fair was held in the beautiful courtyard of the Ananda Community in Mountain View. 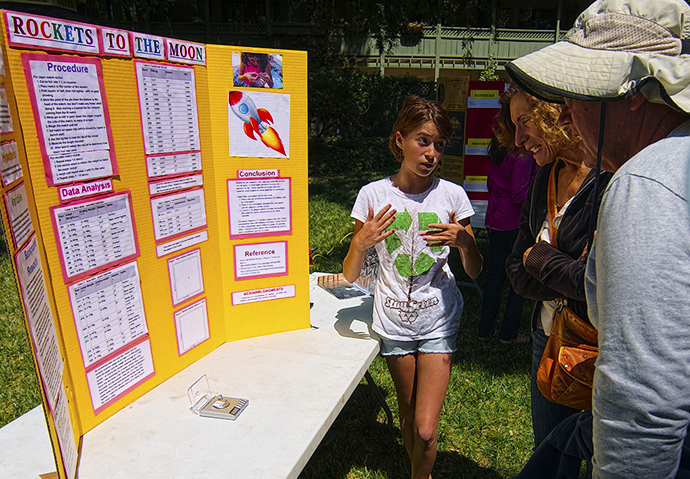 The remarks that accompany the photos are by science teacher Doug Andrews. 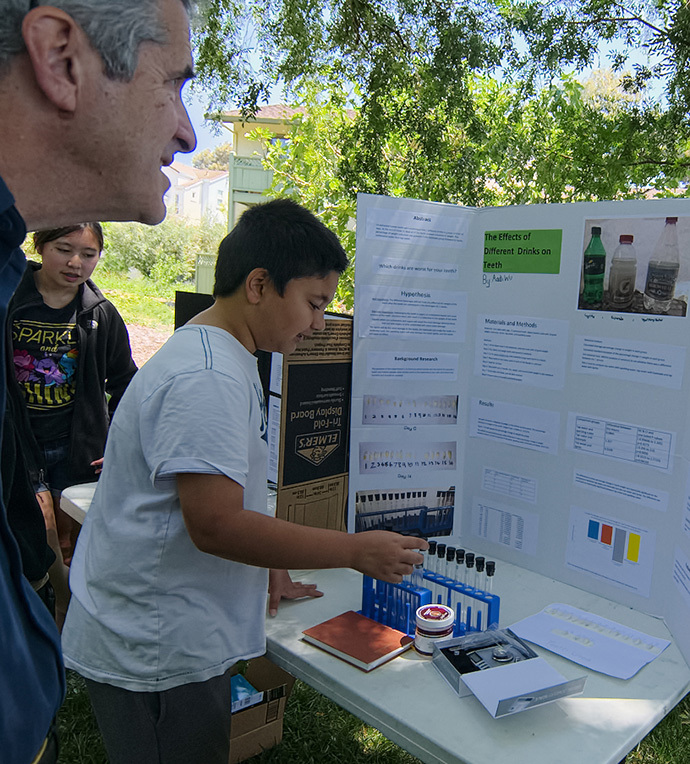 For an in-depth conversation with Doug about science at LWS, follow this link. 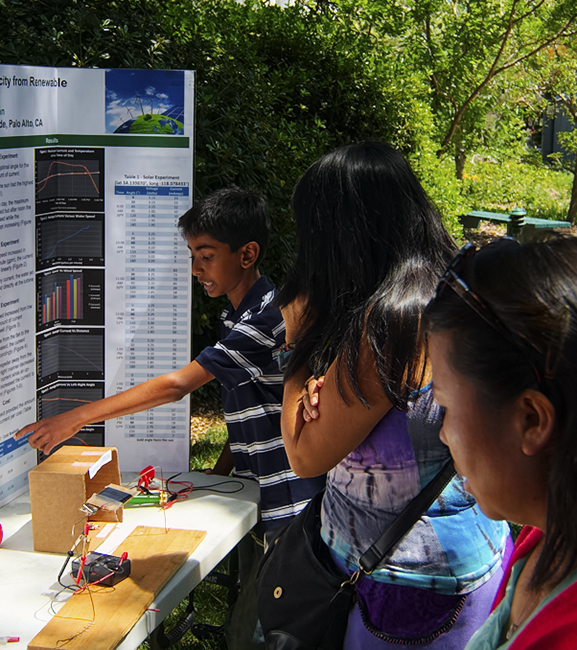 Vivek compared the efficiency of wind power and water power as renewable energy resources. 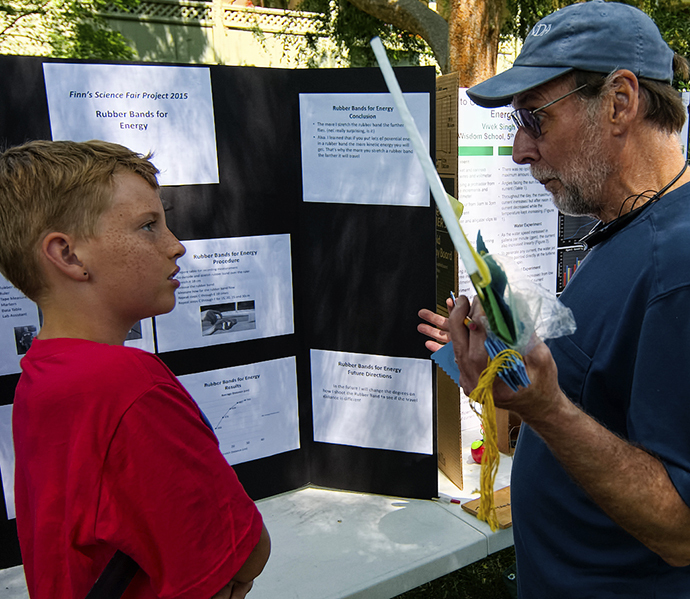 What was really cool is that he created a windmill to drive a generator and worked it out mathematically in great detail. 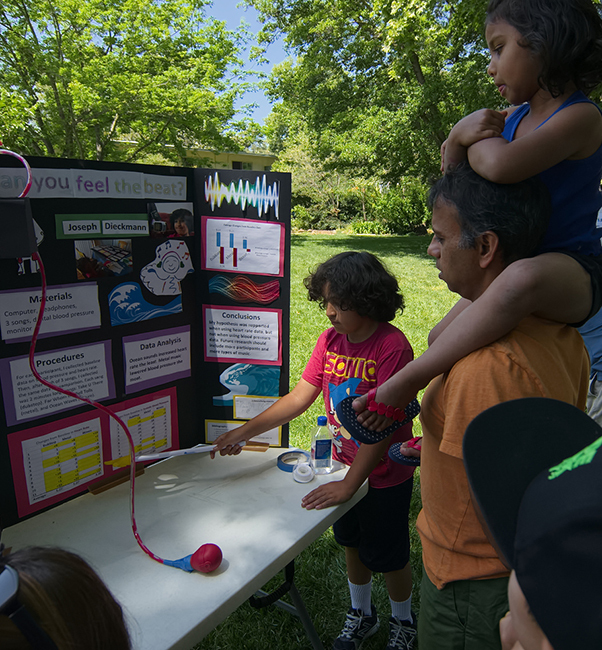 Vivek’s parents are MDs or PhDs and are very loving and supportive. 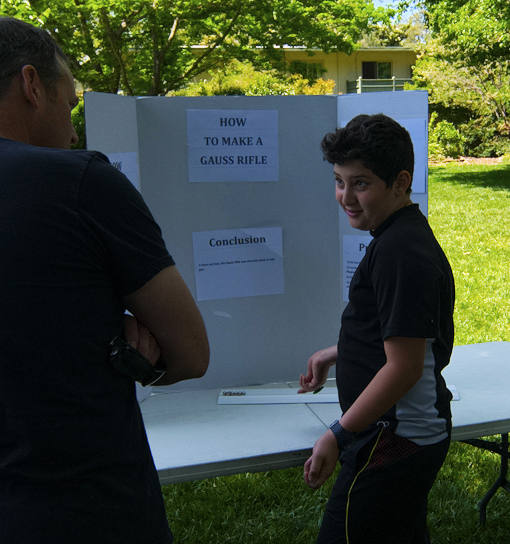 He definitely deserved his special award. 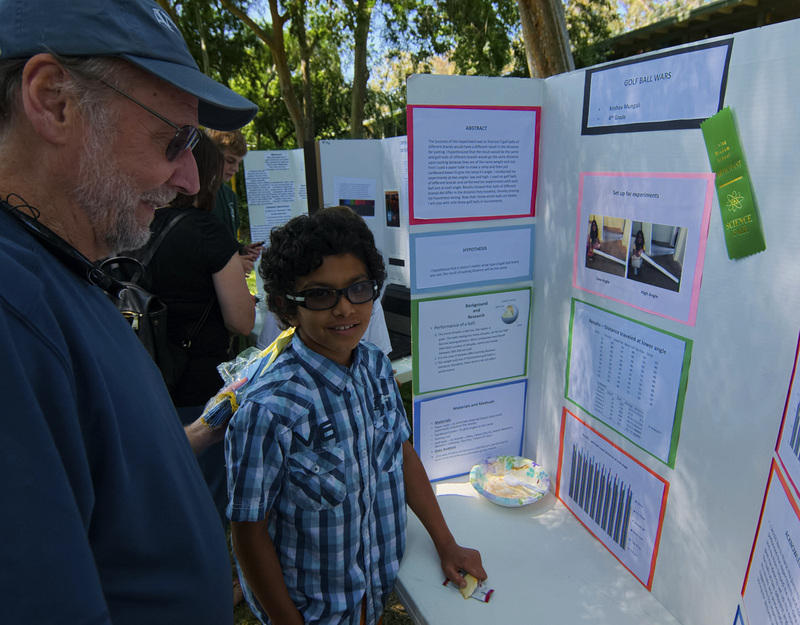 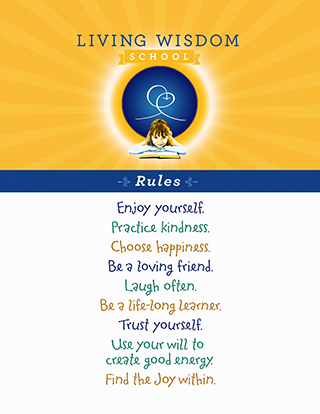 Keshav is a golfer, so it was natural for him to study golf balls. 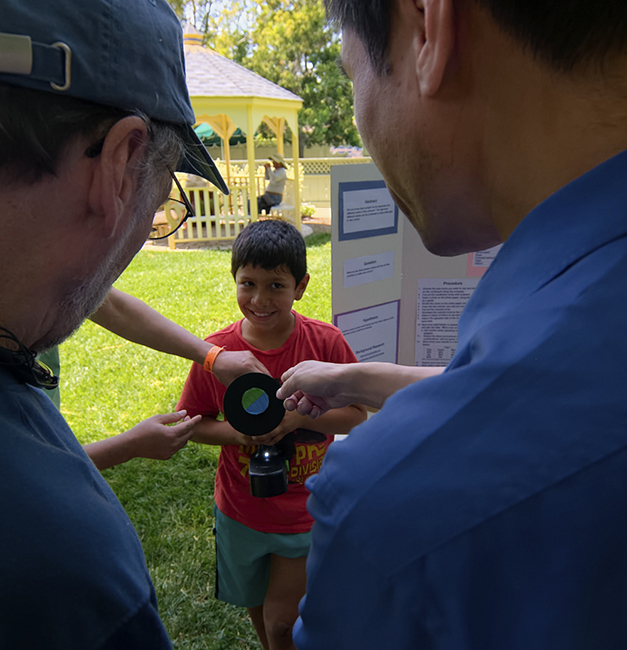 Manufacturers advertise their golf balls as traveling farther because of the way they’re made, and Keshav tested and compared various models to see if the claims are true. 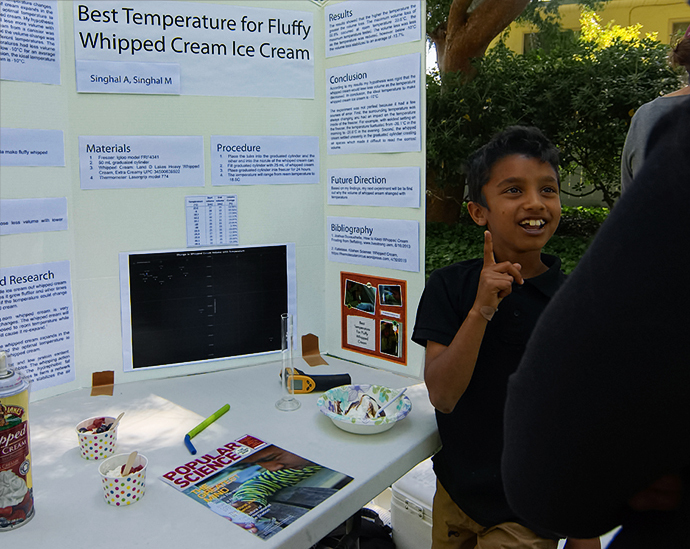 Keshav is a mathematician by inclination, and you can see that he generated plenty of statistics to support his work. 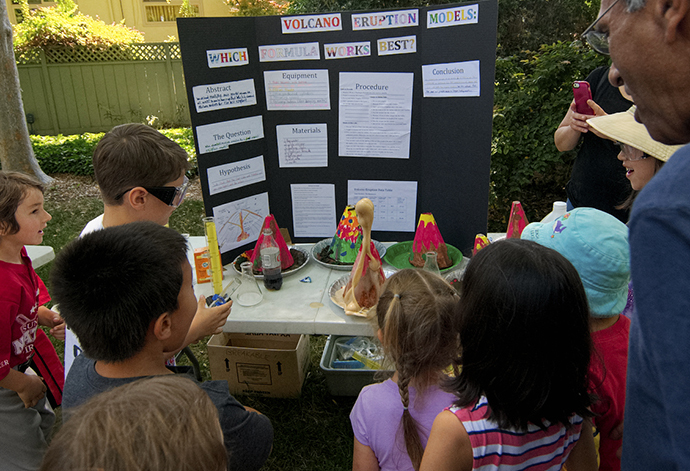 It was a fine experiment and a really excellent presentation.